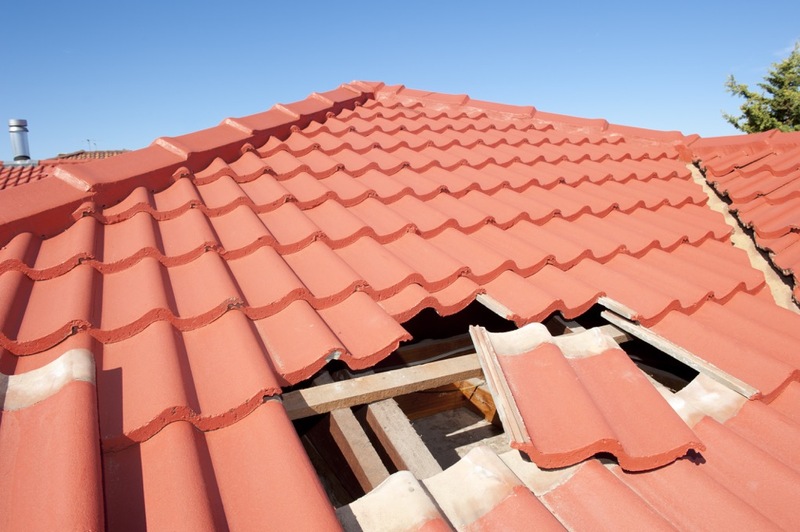 Looking for Roof Repairs in Preston, Lancashire? Not anymore you’re not! Let me proudly introduce Abbey Roofing’s master craftsmen with over 35 years’ experience. With our team of the case you will never have to worry about getting your roof repaired ever again. 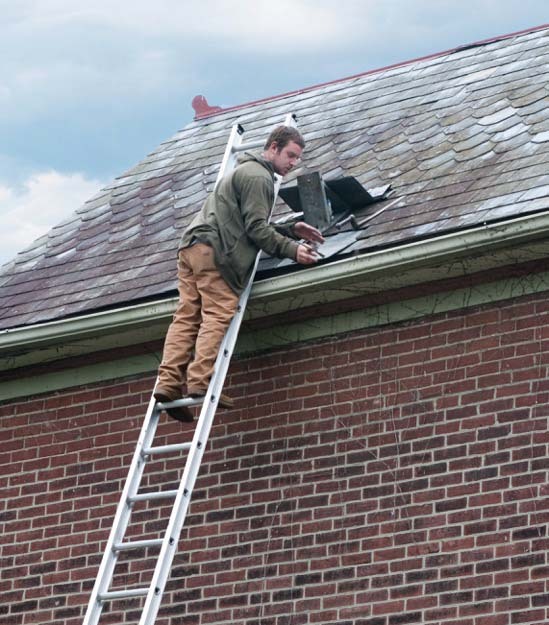 At Abbey Roofing we can help with a wide variety of roofing repairs in Preston, Lancashire including repairs for a huge selection of properties including: residential, commercial, industrial and repairs covered by your insurance. Roof damage caused by the weather including storm damage. And any damage caused by accidental or malicious actions. Any prestonian will know all about how unpredictable Preston’s weather can be and our roofs take the brunt of that damage. But no matter how the emergency happens at Abbey Roofing we are proud to offer a high-quality and fast emergency roofing service. Which is sure to be ideal for anyone who has experienced damage to their roof through an unexpected event. 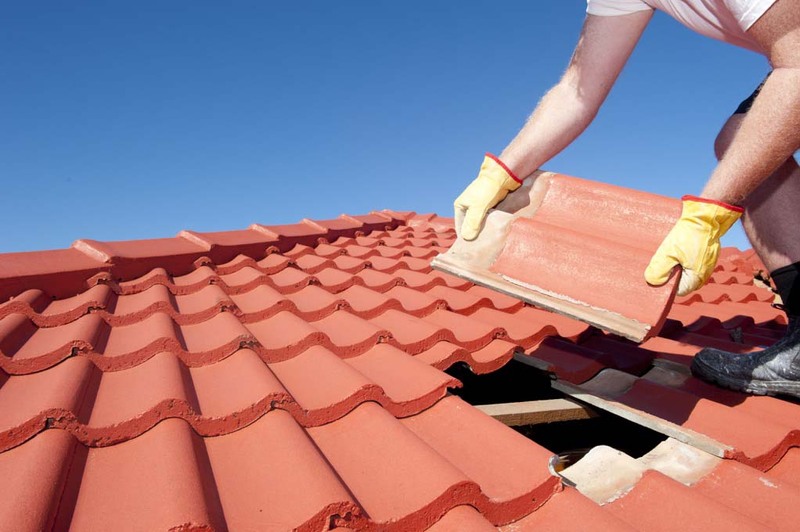 Our experienced roofs and craftsmen will work quickly and efficiently to make sure your home or other property is repaired back to its former glory. A fully registered and insured contractor with over 30 years’ experience. We are insurance and grant work specialists. We offer a fast and efficient 24/7 emergency care service. And we serve all of Preston and the surrounding areas. 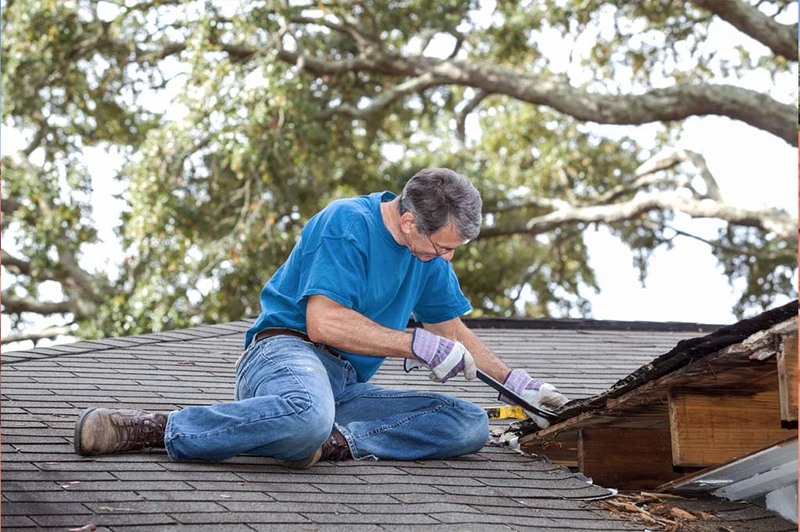 Our range of roof repairs services also includes: flat roof repairs, gutter repairs and even chimney maintenance and repair work. So Abbey Roofing can help with any roof repair work in Preston, Lancashire.